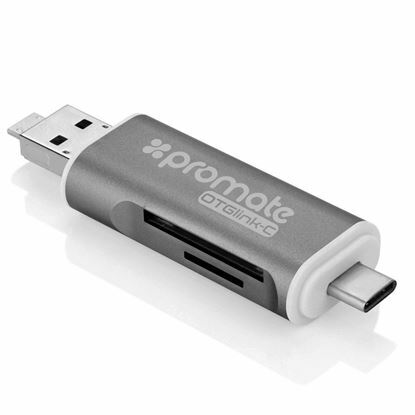 PROMATE Ultra-Compact USB Type-A to Micro-USB OTG Adapter. 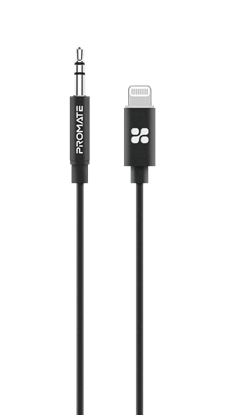 PROMATE Ultra-Compact USB Type-A to Micro-USB OTG Adapter. Supports Phone to Phone Charging. 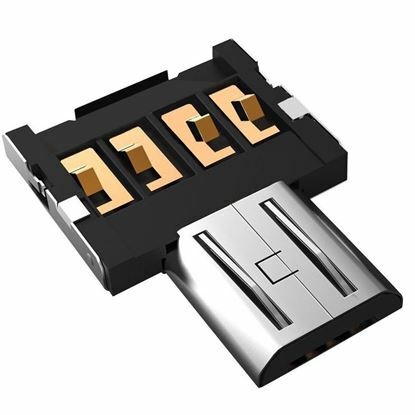 Supports iOS & Android devices. Sync & charge. Plug & Play. 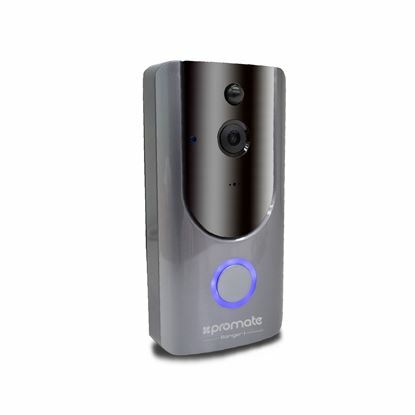 PROMATE HD WIFI Video Doorbell with smart motion detection, night PROMATE HD WIFI Video Doorbell with smart motion detection, night vision, 2-Way audio, IP65 rated. Easy set up - Plug & Play. 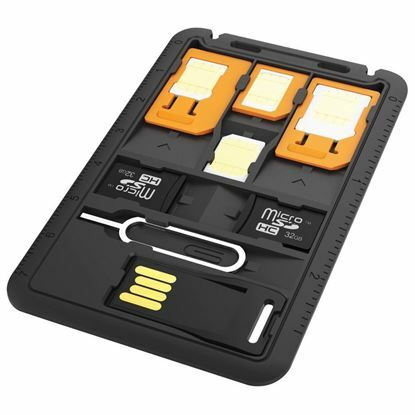 Includes rechargeable battery pack (18650). 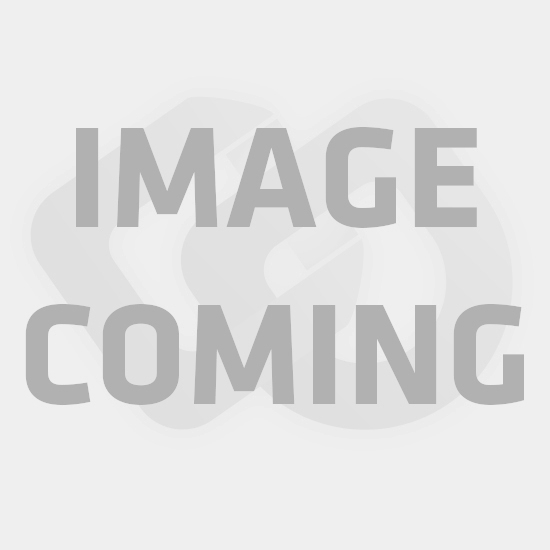 PROMATE Mobile Card Holder Sticker Slim card pouch with 3M adhesive. 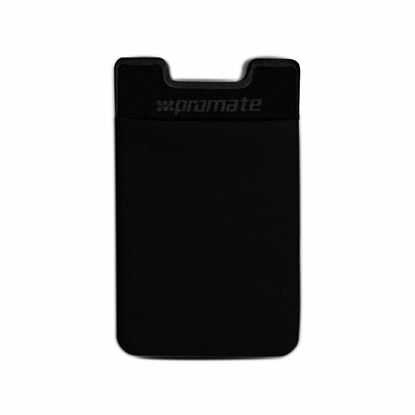 PROMATE Mobile Card Holder Sticker Slim card pouch with 3M adhesive.